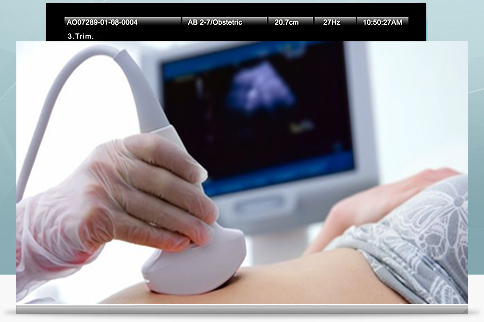 Ultrasound imaging, also called a “sonogram”, is a test using reflected sound waves to produce a picture of organs and other structures within the human body. 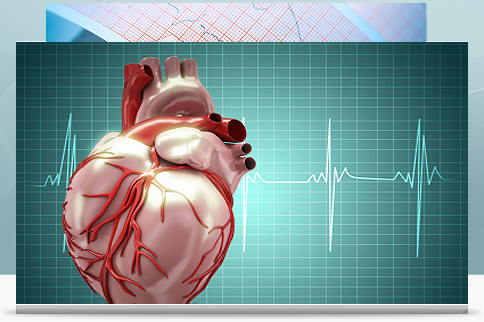 of the electrical signals (EKG) from the heart. Advanced Imaging Specialists is a diagnostic imaging company providing services to thousands of patients in our Wellington office, via mobile services covering South Florida, and throughout the Treasure Coast. 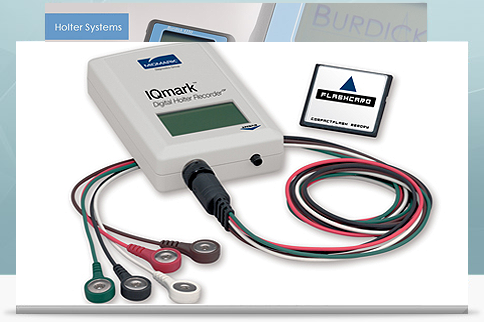 We enjoy an outstanding working relationship with hundreds of physicians and major area hospitals. 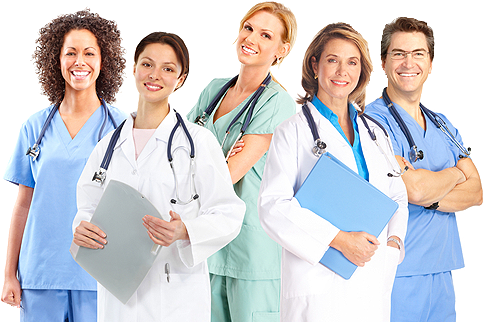 As an extension of your physician’s practice we realize the importance of maintaining the highest standard of patient care. 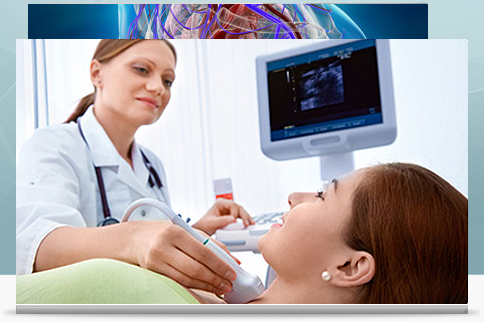 Advanced Imaging Specialists is an accredited facility with the American College of Radiology. © Copyright 2013. Advanced Imaging Specialists.